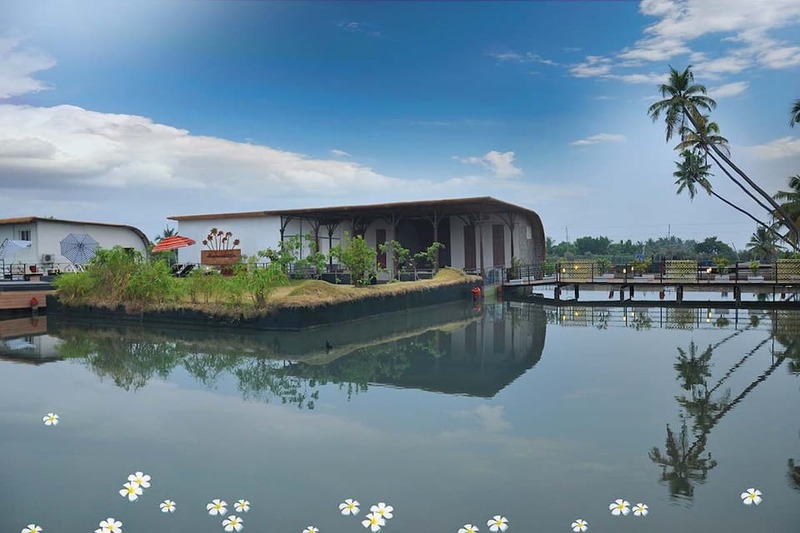 Aquatic Island by Poppys provides internet connection to its guests. 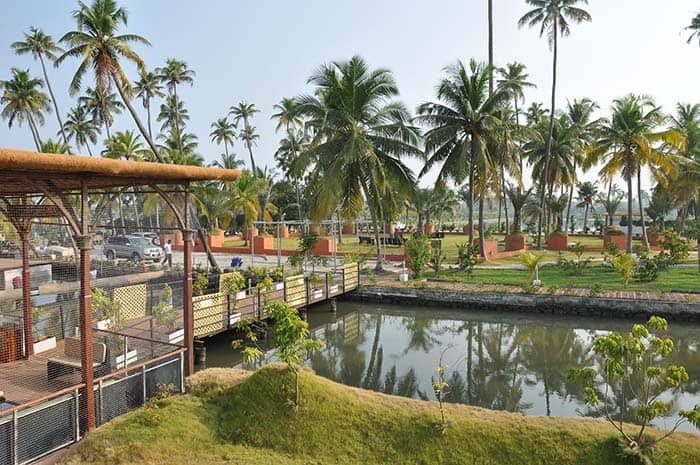 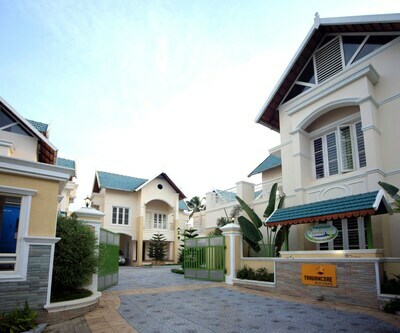 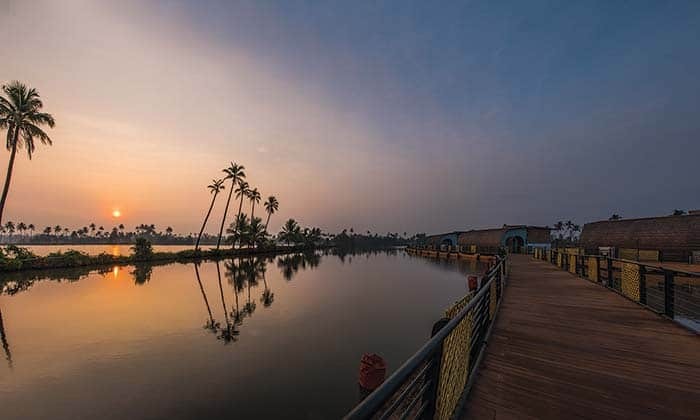 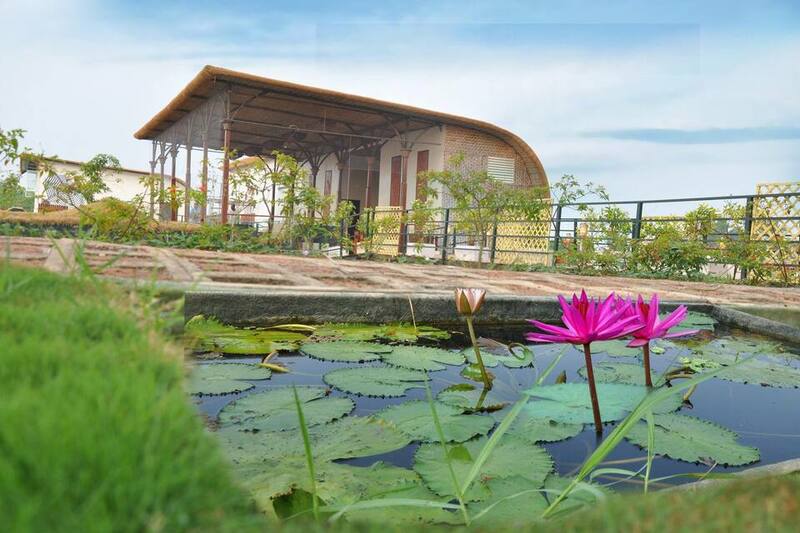 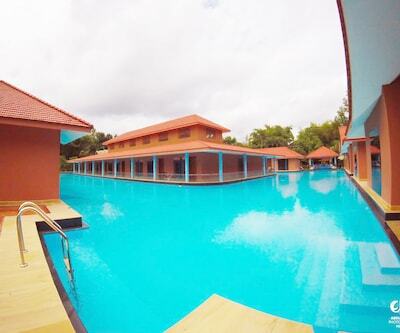 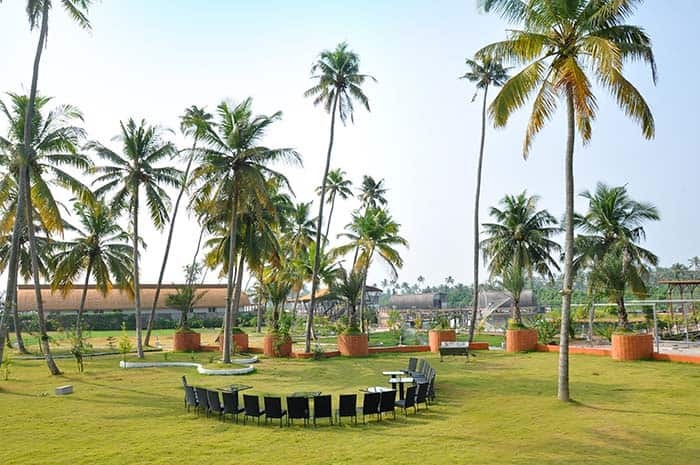 The resort is accessible from the Aroor Railway Station (10 km) and is at 15 km from the Mattencherry Palace. 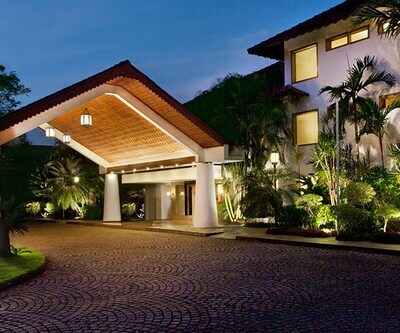 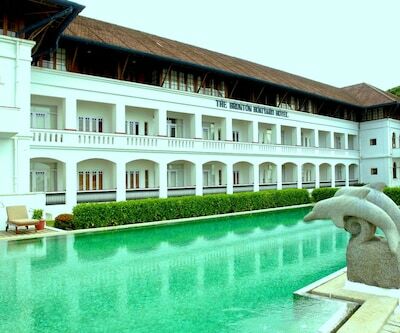 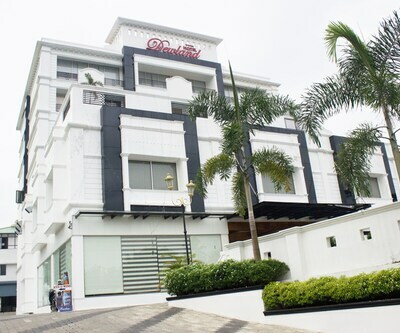 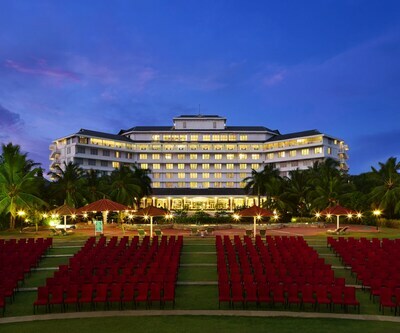 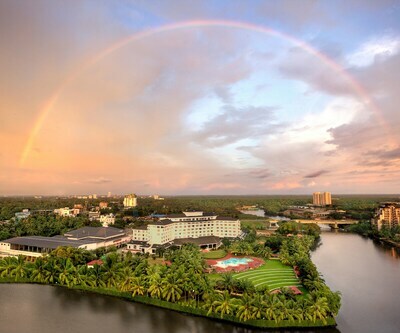 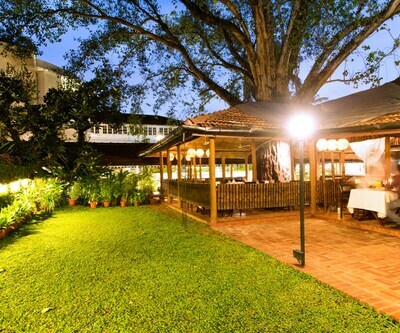 The Cochin resort has 10 rooms. 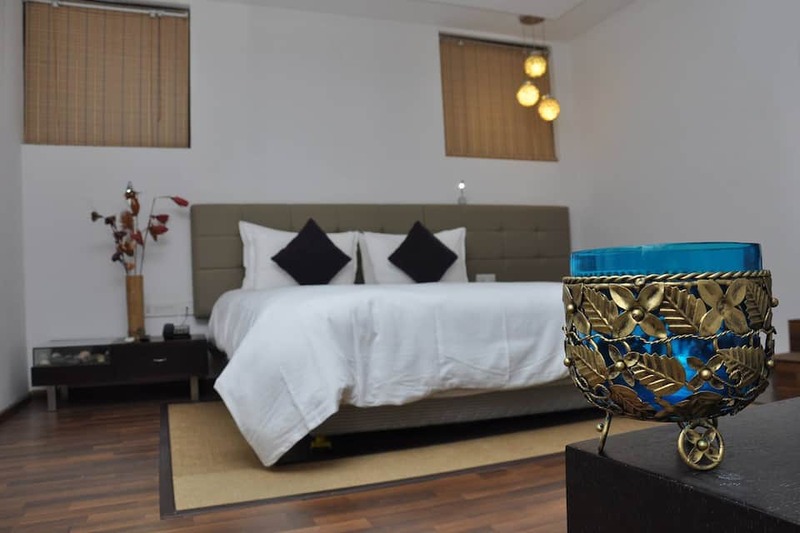 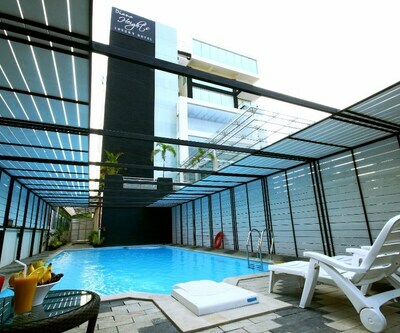 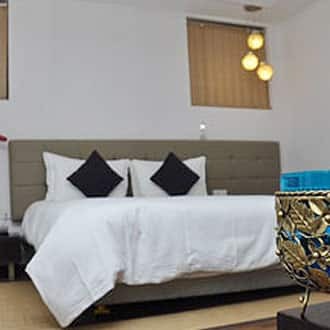 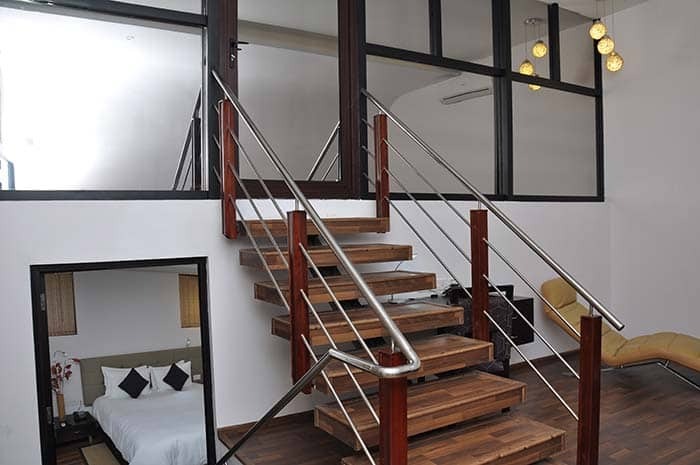 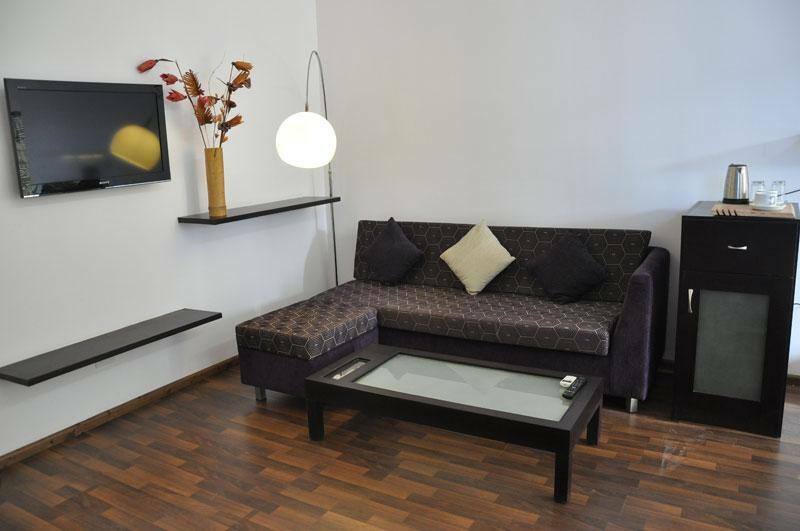 All the rooms have air conditioners, TVs, bathrooms, mini-bars, and separate sitting areas. 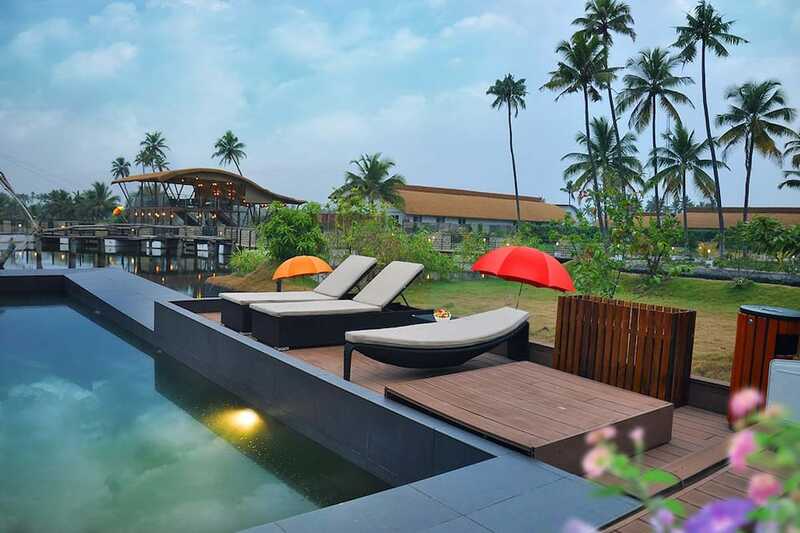 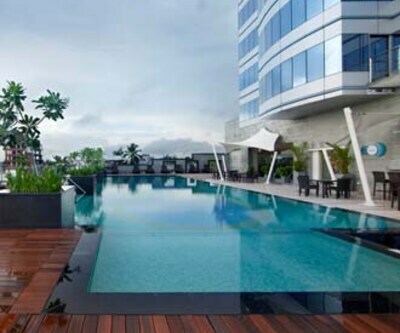 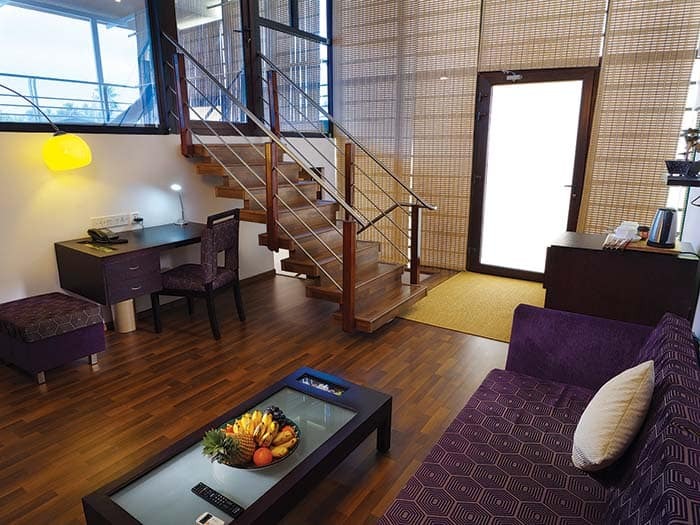 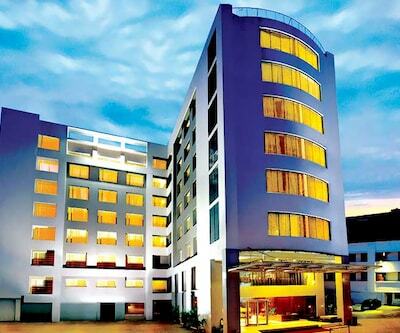 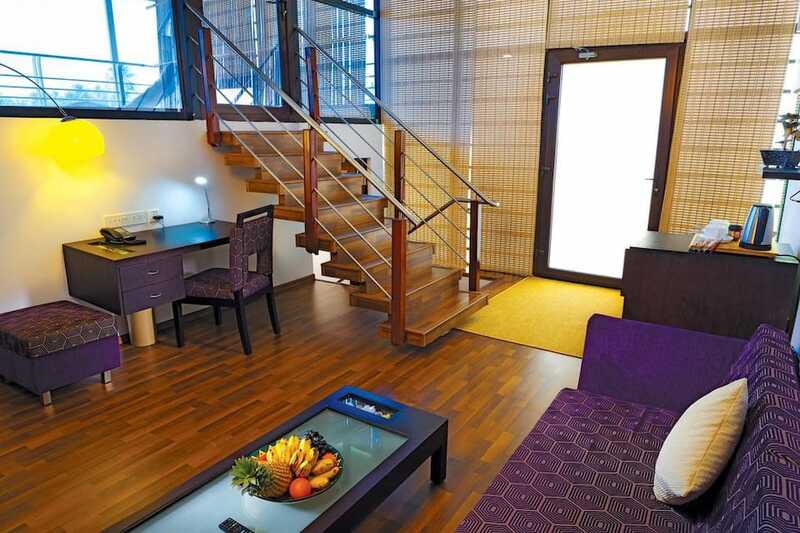 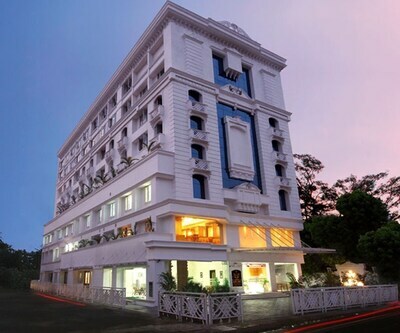 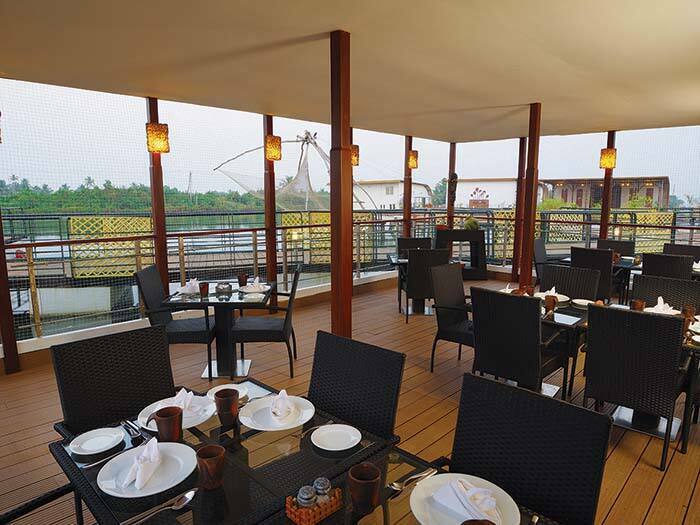 Guests at this resort in Cochin can avail of doctor-on-call service, laundry, and daily housekeeping service. 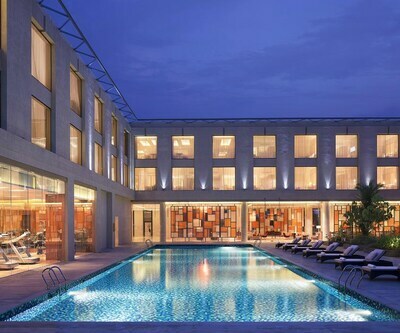 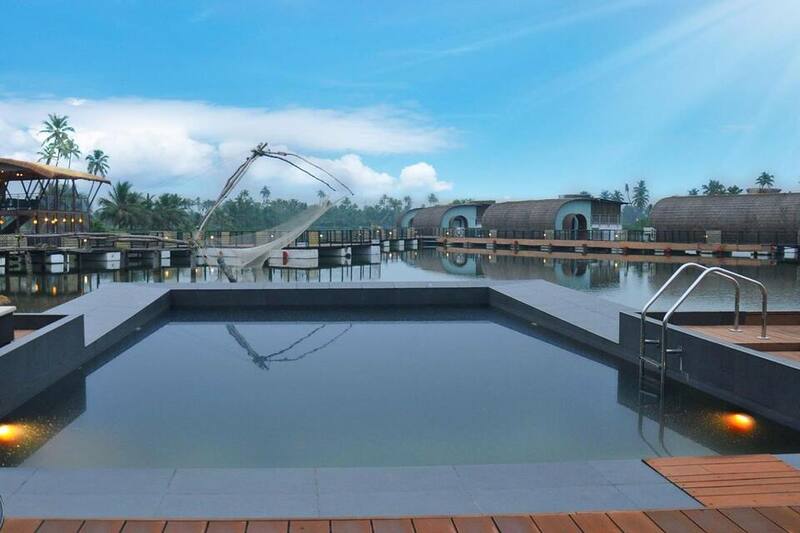 There is also an infinity pool and a restaurant in this resort. 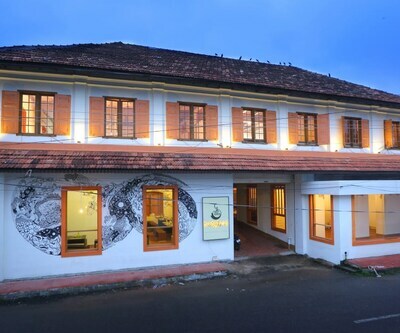 Guests can visit places of interest such as the Hill Palace Museum (23 km), Fort Kochi (15 km), and Shiva Temple Ernakulam (17 km). 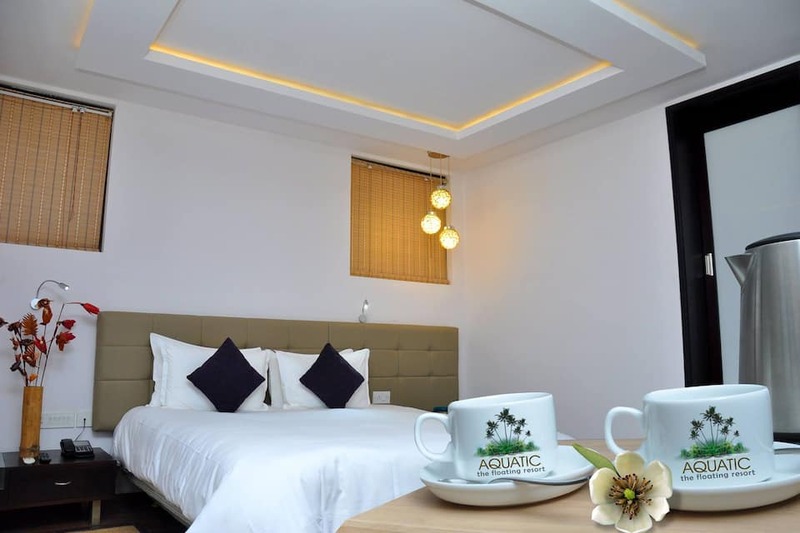 Aquatic Island by Poppys also has a 24-hour front desk facility. 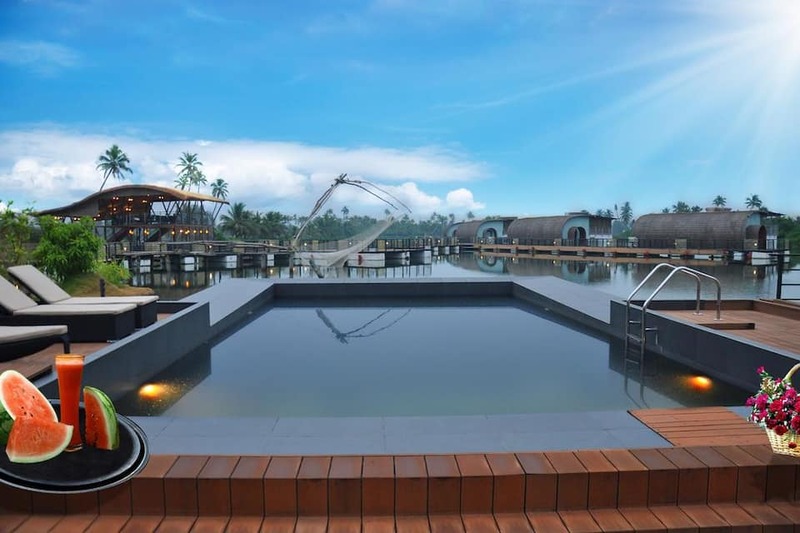 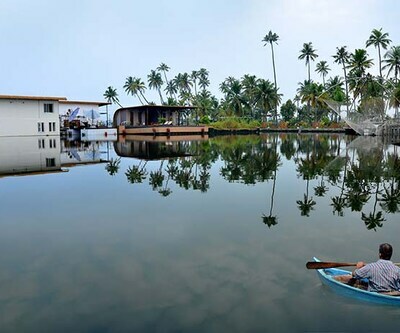 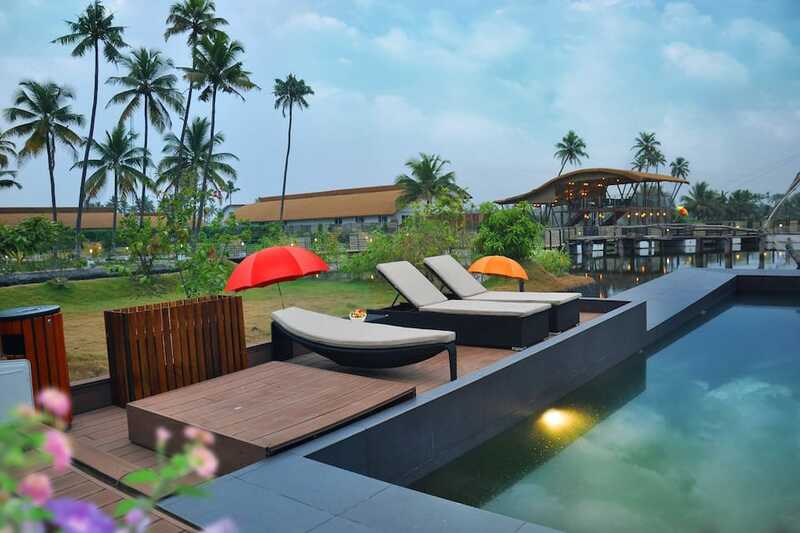 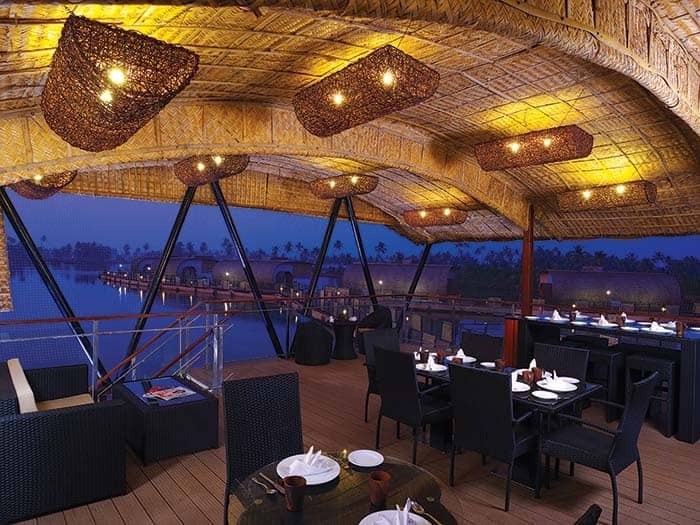 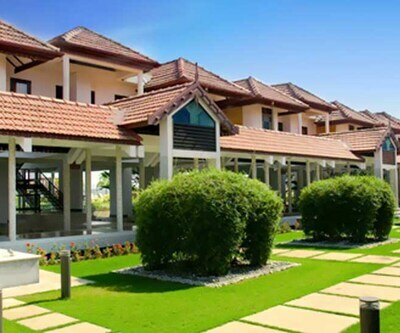 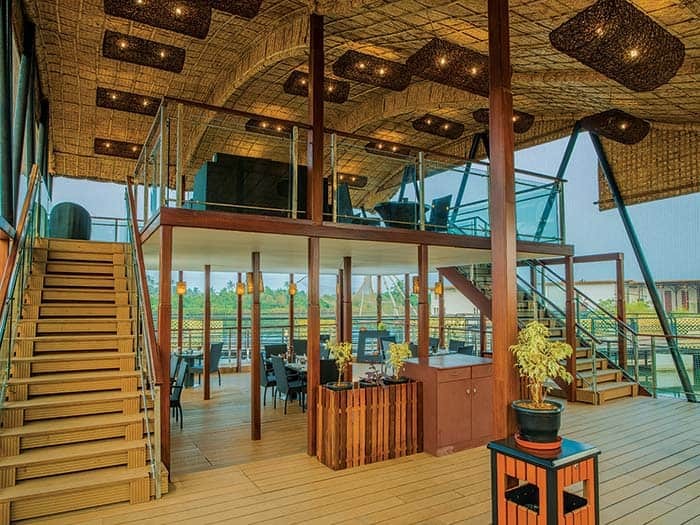 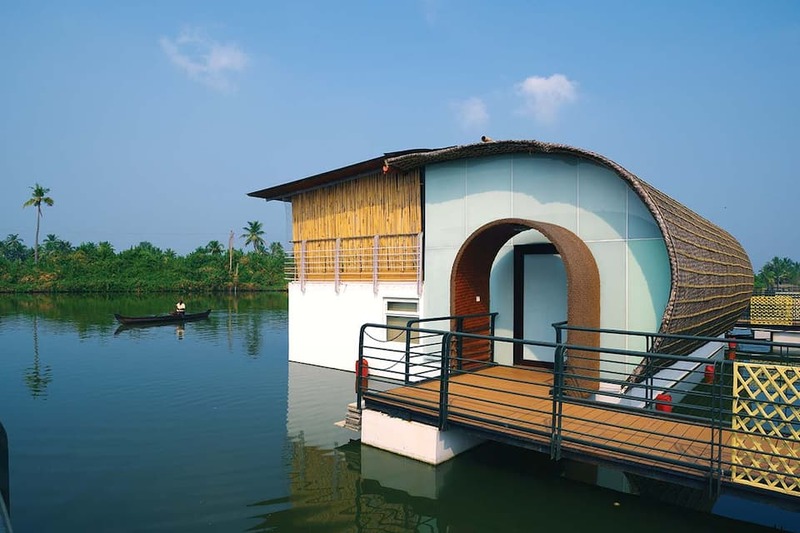 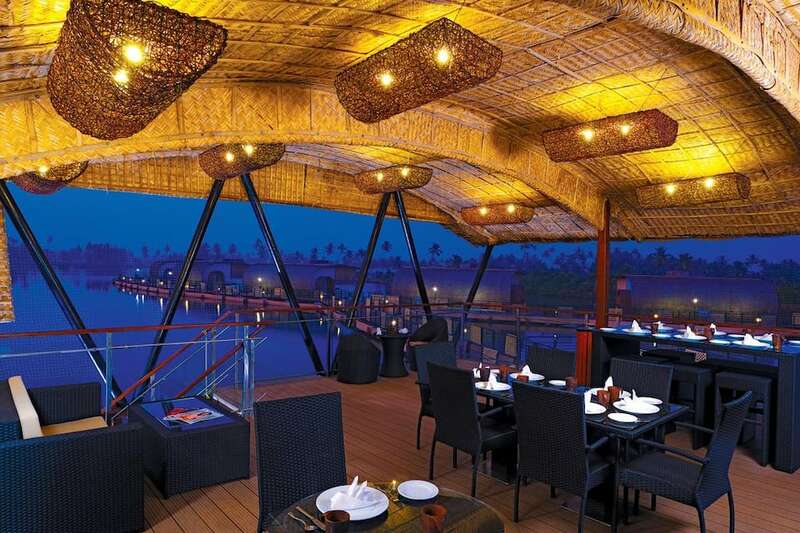 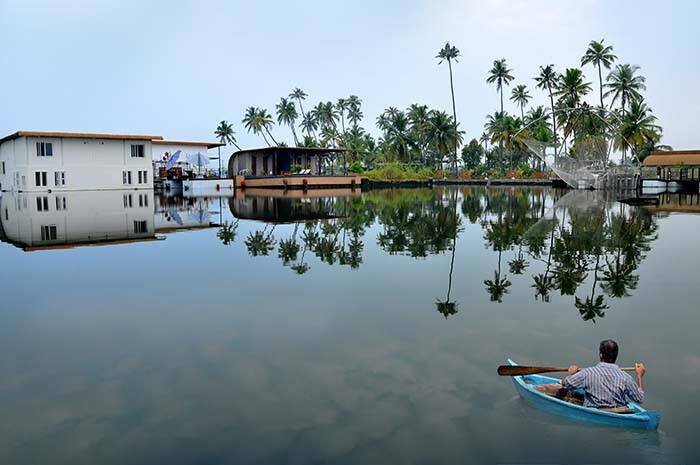 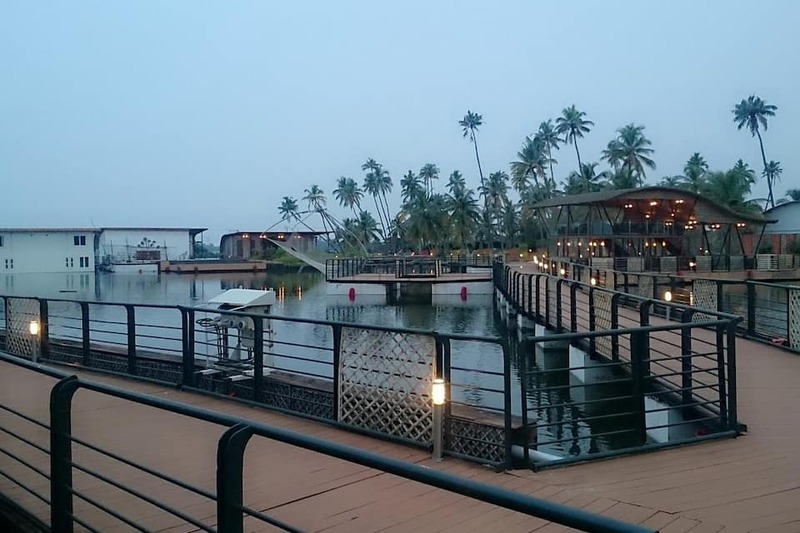 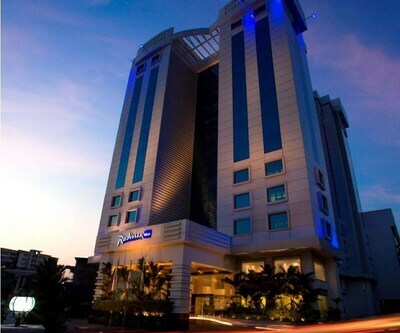 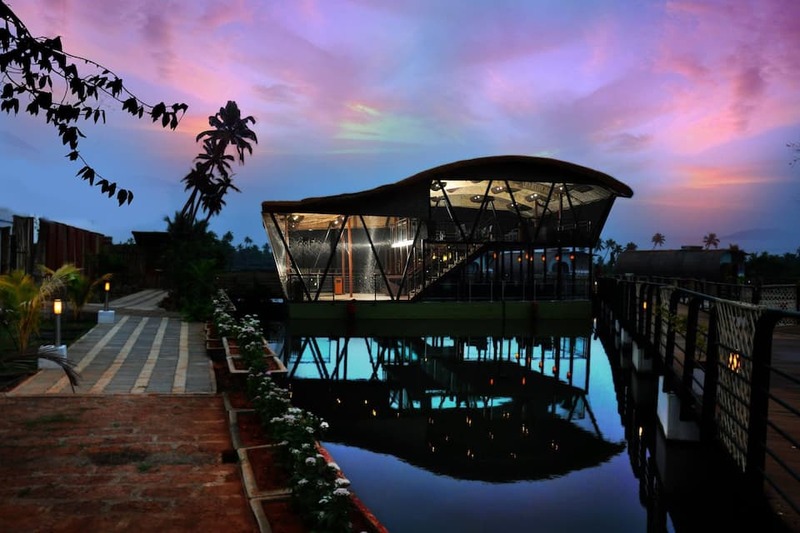 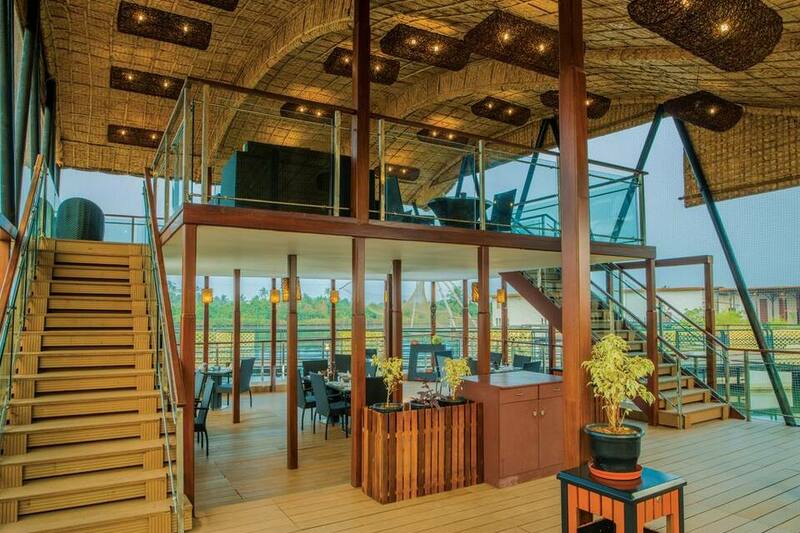 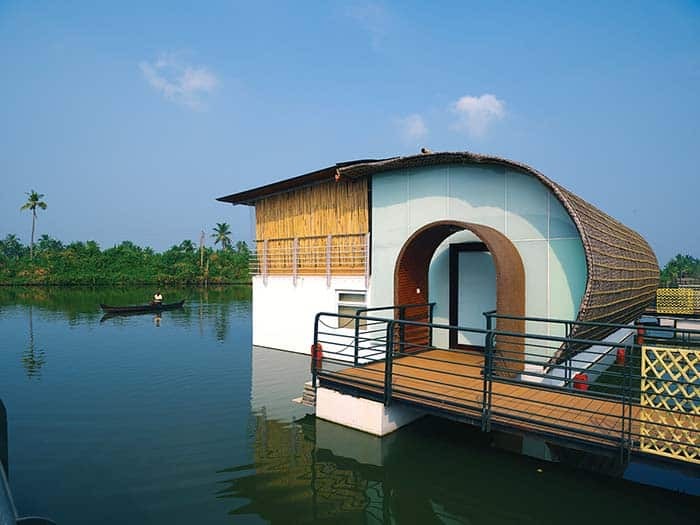 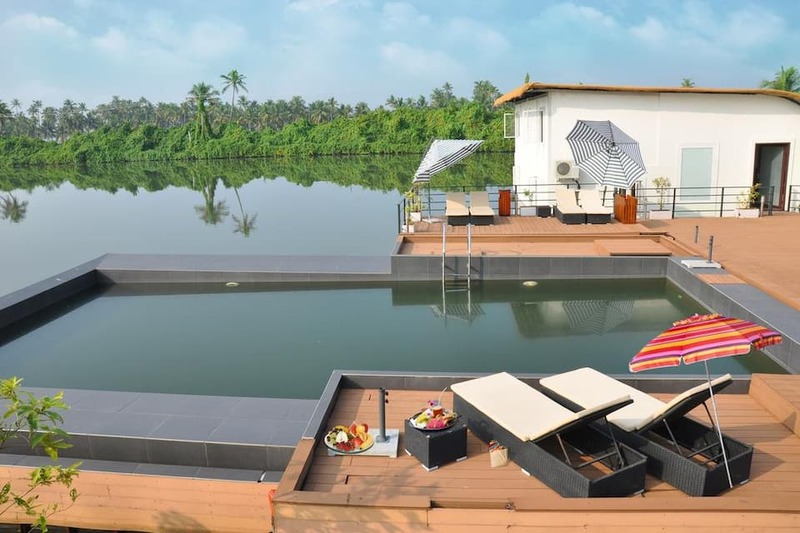 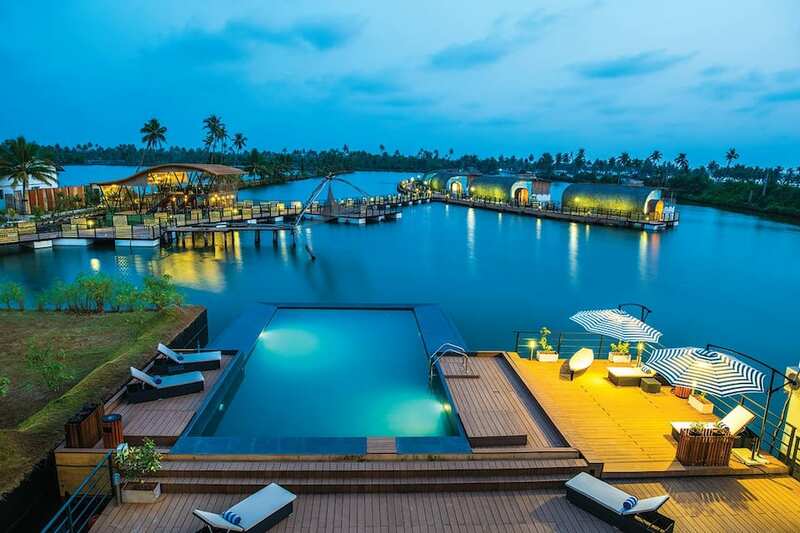 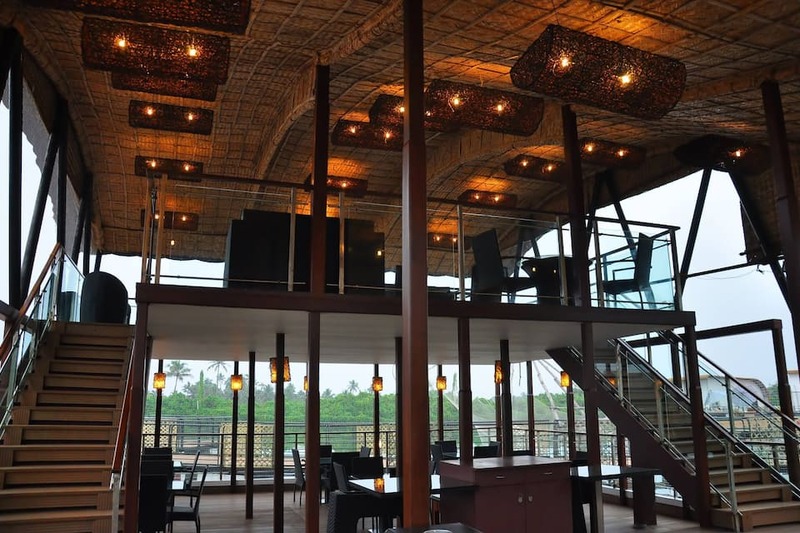 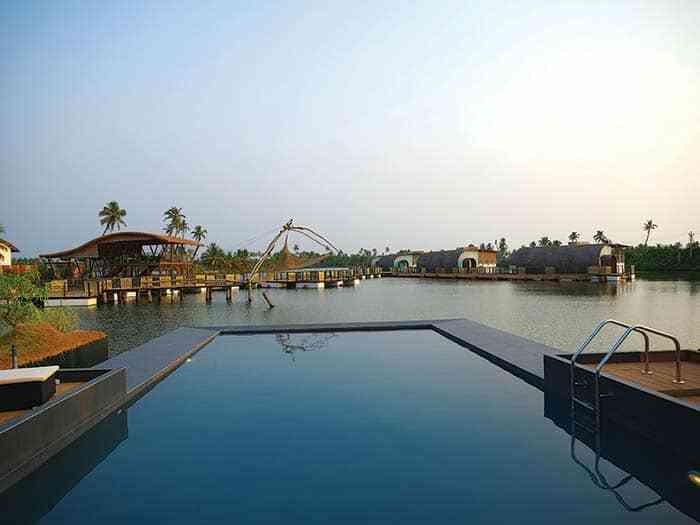 The resort is at 2 km from the Kumbalangi Ferry and at 49 km from the Cochin International Airport.